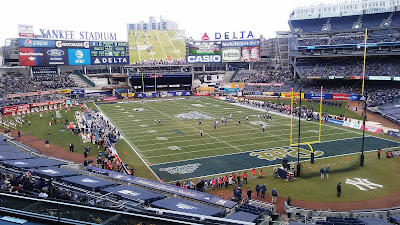 Northwestern beat Pittsburgh 31-24 in the Pinstripe Bowl on Wednesday afternoon at Yankee Stadium. Pittsburgh got the scoring started early with a 46-yard field goal by Chris Blewitt on the opening drive of the game. Pitt came close to getting another score later in the first quarter, but Northwestern had a goal line stand and halted the Panthers on a 4th-and-1. The second quarter belonged to Northwestern running back Justin Jackson. He had an 8-yard run for a touchdown 29 seconds into the frame that capped a 10-play, 99-yard drive, and pulled off an acrobatic move for another touchdown at the 3:08 mark to make it 14-3 Northwestern. At the Brooklyn Hoops Winter Festival on Sunday afternoon at Barclays Center, LIU Brooklyn stunned St. John's in a 74-73 upset, and Kentucky rolled past Hofstra, 96-73. 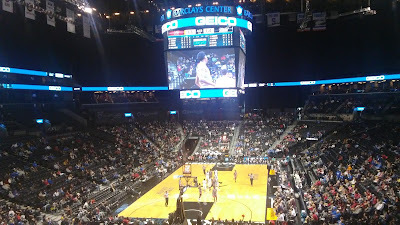 LIU Brooklyn edged out St. John's in a game that was a nail-biter throughout. St. John's led by 73-69 as Fedrico Mussini drained a three with 1:34 remaining. 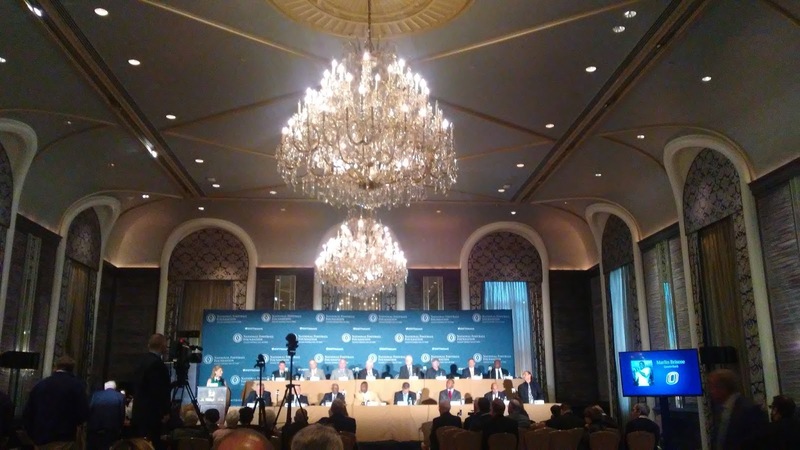 The National Football Foundation held their College Football Hall of Fame induction ceremony on Tuesday night at the Waldorf. The members of the 2016 College Football Hall of Fame Class are: Marlin Briscoe (Nebraska Omaha), Derrick Brooks (Florida State), Tom Cousineau (Ohio State), Randall Cunningham (UNLV), Troy Davis (Iowa State), William Fuller (North Carolina), Bert Jones (LSU), Tim Krumrie (Wisconsin), Pat McInally (Harvard), Herb Orvis (Colorado), Bill Royce (Ashland [Ohio]), Mike Utley (Washington State), Scott Woerner (Georgia), Rod Woodson (Purdue, represented by his son, Demitrius) and coaches Bill Bowes (New Hampshire) and Frank Girardi (Lycoming [Pa.]). David Villa celebrating a goal in Houston on September 30th. USA Today Sports. 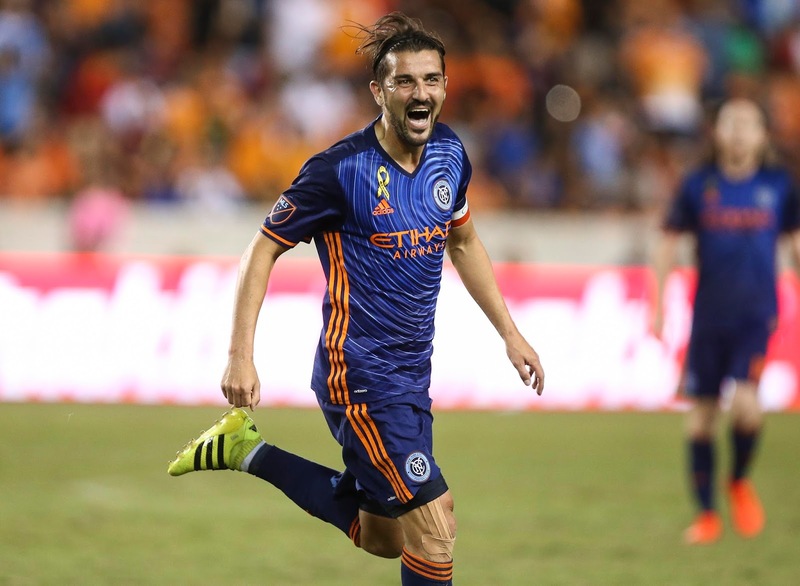 New York City Football Club's David Villa has been named Major League Soccer’s 2016 Most Valuable Player. Villa edged out a pair of Red Bulls, Bradley Wright-Phillips and Sacha Kljestan to win the prestigious Landon Donovan MVP Award for the first time. “I’m very proud to represent NYCFC and to receive this award. 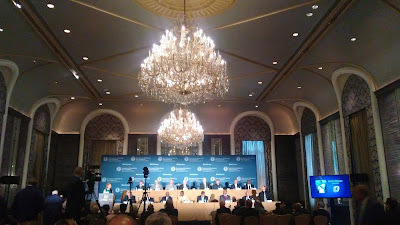 It’s a big day for me because this is one of the things I said I wanted to do when I came here two years ago. Pittsburgh, the No. 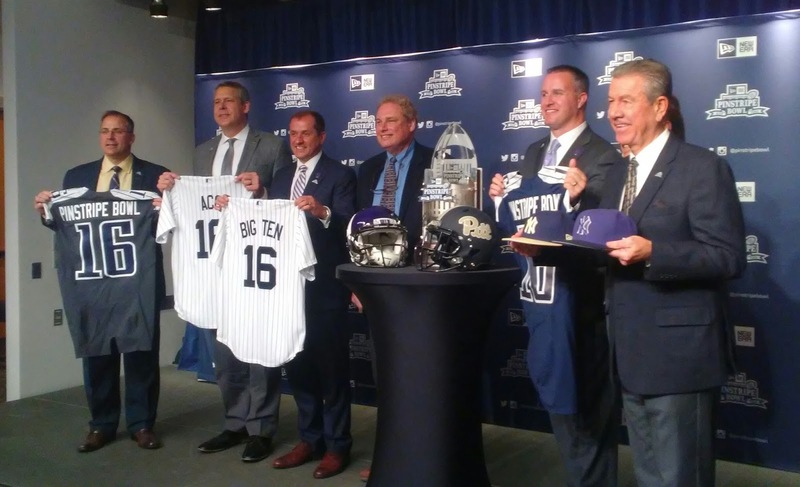 23-ranked team in the country, and Northwestern University will play in the 2016 New Era Pinstripe Bowl at Yankee Stadium on Wednesday, December 28, with kickoff scheduled for 2:00 p.m. This matchup has sentimentality for the Yankees, as George Steinbrenner was the head football coach at Northwestern, and Manager Joe Girardi is an alumni of the school. Pittsburgh is led by head coach Pat Narduzzi and they will be making its ninth consecutive bowl appearance and 33rd all-time. They were the only team in the nation this year to defeat two “Power 5” conference champions, Penn State of the Big Ten and Clemson of the ACC.